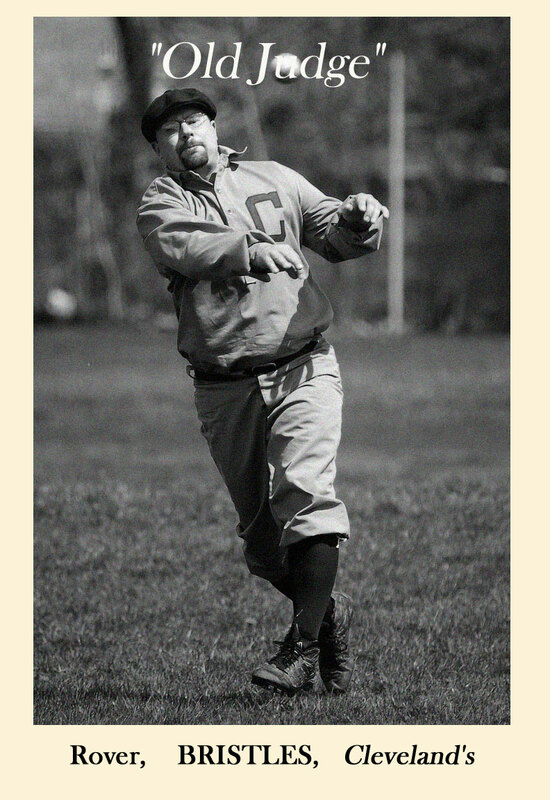 Bio: One of the finest defensive infielders on the Blues, Bristles can also strike the onion with power and precision. Bristles is yet another bachelor on the club, and provides a fine example of good sportsmanship for the rest of the club to follow. Fact: Owns and operates a painting business, hence the clever nickname. Still plays ball with both his brother and father.